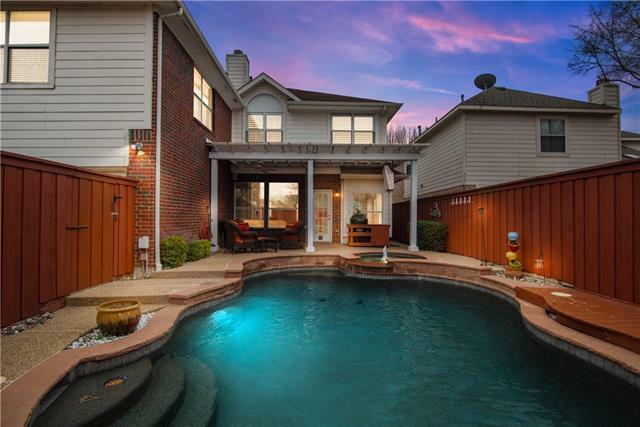 All Legend Crest Ph I homes currently listed for sale in The Colony as of 04/21/2019 are shown below. You can change the search criteria at any time by pressing the 'Change Search' button below. "Welcome home. This stunning home boasts 4 bedrooms, 3 full bathrooms, 4 living areas and a dine in kitchen. Freshly painted, move in ready. The 3 car garage has a $3,000 system to heat and air condition it for those who like to do projects, year round. 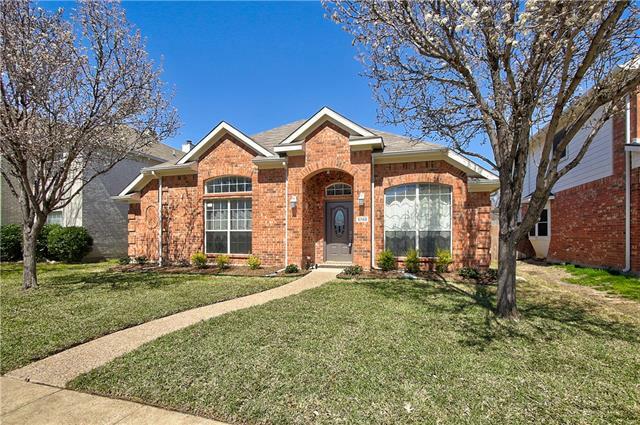 You will enjoy the quiet culdesac neighborhood. Not to mention the convenient access to Sam Rayburn and the Toll Way, Nebraska Furniture, Toyota, NTTData and Chase, JCPenney, The Cowboy's new complex and all of the other conveniences The Colony ha"
"Adorable home in one of the hottest markets in DFW. 3 bedroom plus study w closet & French doors; stacked formals, spacious living room. Freshly painted w new carpet and updated lighting. Roof is 2 years old. This home feels so warm & welcoming. Gather around your loved ones this holiday. The floorplan lends to open communication between the kitchen, casual dining & living rooms. Fall in LOVE w the master bath. Walking distance to community pool. Enjoy the benefits of living by the lake "